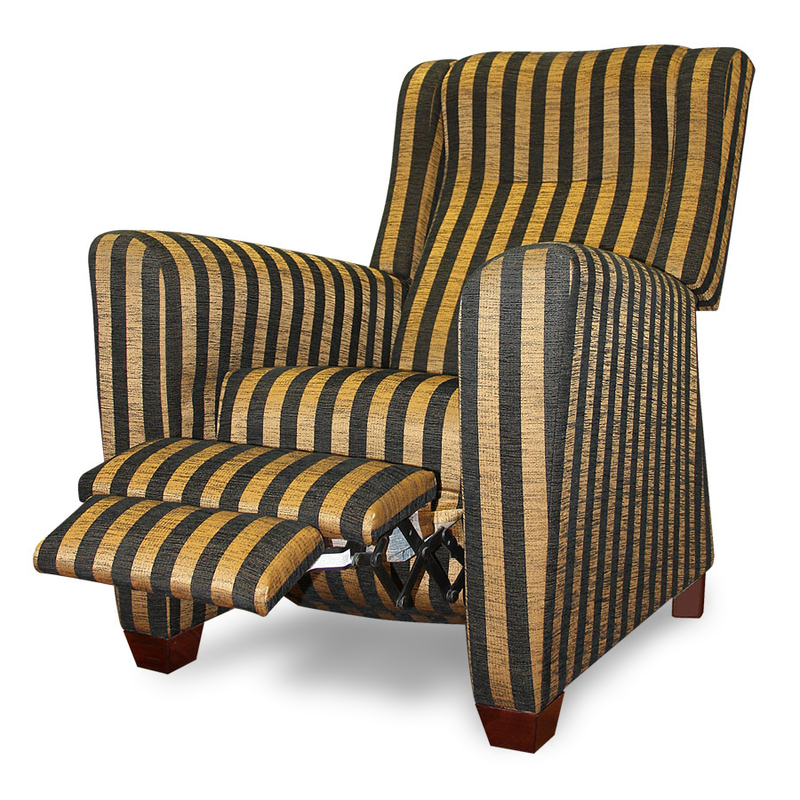 Most furniture is designed to appeal to the eye. Little thought is given to supporting the spine. 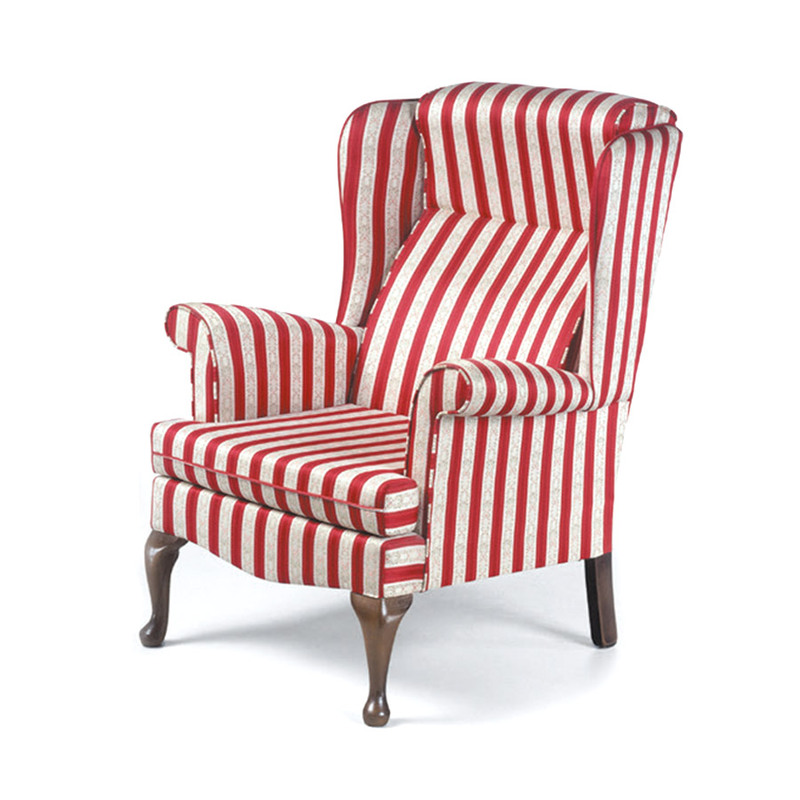 Everybody is familiar with the feeling of softness as they sink into a modern home chair. They equate comfort with softness, with the spine totally unsupported, unaware that poor posture will, in the long-term, cause back pain. 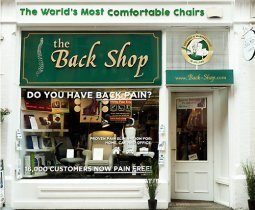 The Back Shop’s Spinal System-S chairs guarantee perfect posture. 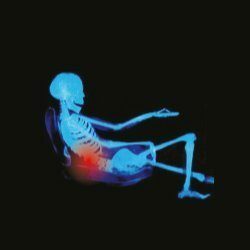 Because your spine is unique to you, we measure the dimensions and curvature of your spine and make your chair individually for you. Other people can sit comfortably in your chair, but you will get the extra benefit of the chair fully supporting your spine, every time you sit in it. Goodbye back pain!